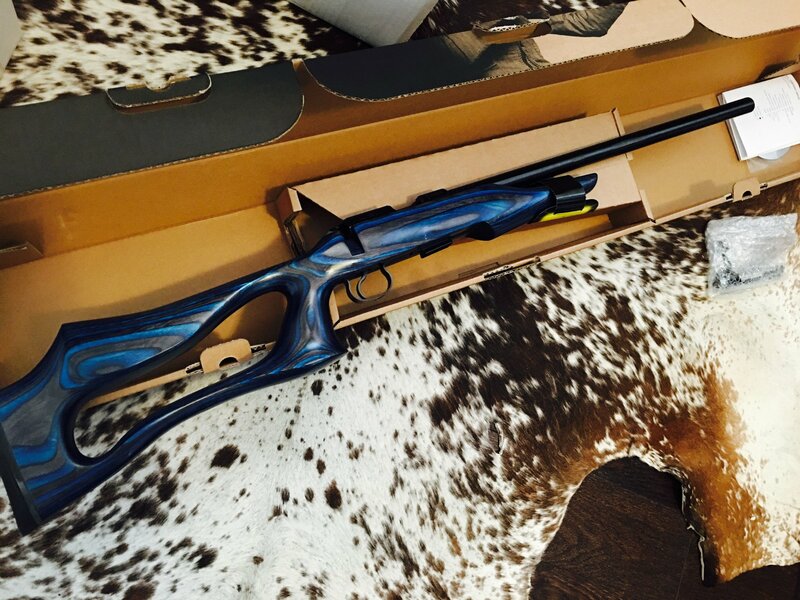 The CZ 455 Evolution with heavy Varmint barrel is a firearm, which is primarily intended for target shooting. It differs from other models made by Ceská zbrojovka particularly in the shape and design of the stock. 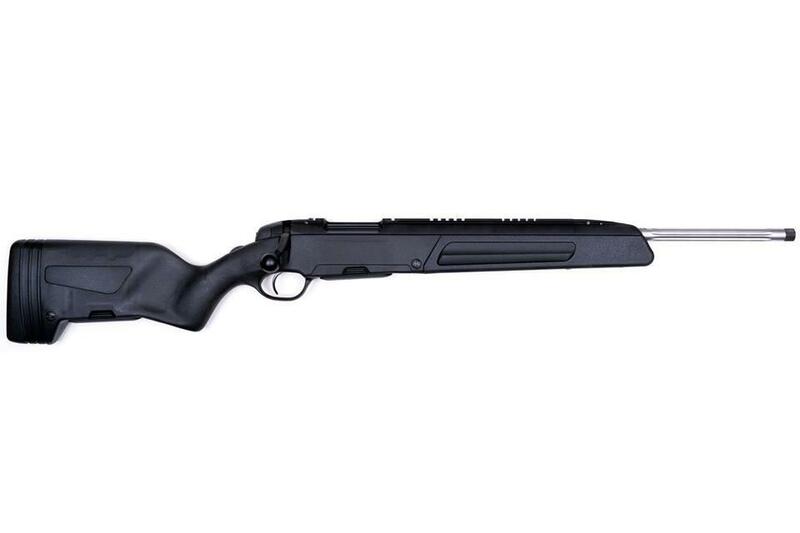 Modern and ergonomic design makes from this rimfire rifle the evolutionary firearm – it advances established types into further dimension. 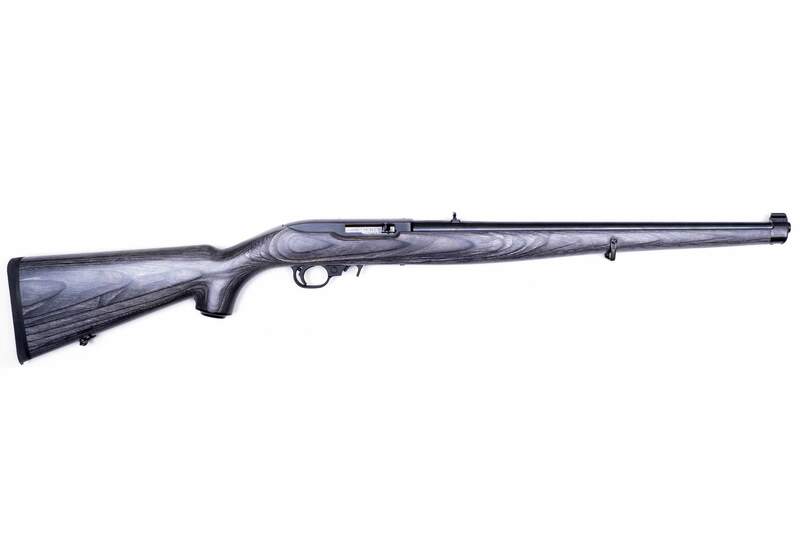 A well-proven barreled action of the CZ 455 is complemented with thick-walled barrel in order to secure accuracy of fire for intermediate to long distances and also enables, without effects caused by the barrel temperature, a many more subsequent shots. 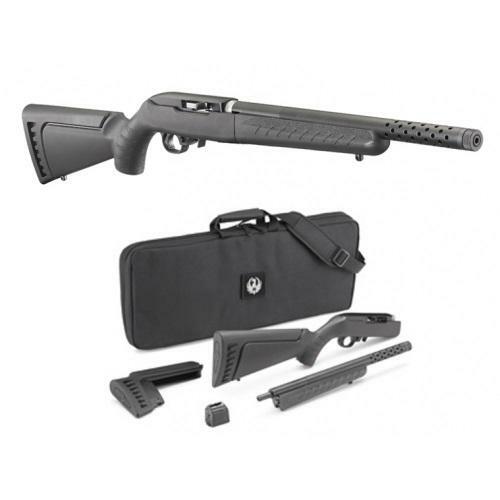 This rimfire rifle is designated to be shot with optical sights the reliable attachment of which is provided by the dovetail at the upper section of the receiver.